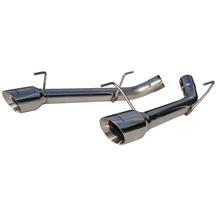 Add horsepower and aggressive sound with a performance 2005-2009 Mustang axle back exhaust system from Late Model Restoration. 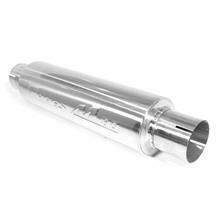 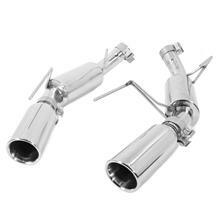 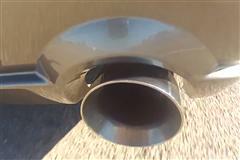 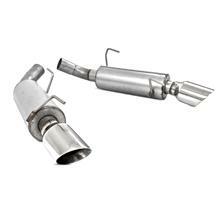 These exhausts feature new mufflers, tips, and a wider diameter tubing but unlike cat back systems, they attach near your axle for easier installation. 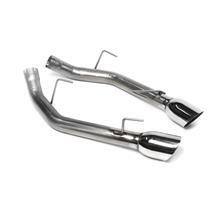 These axle backs from Bassani, SVE, Borla, Flowmaster, Ford Racing, Pypes, Magnaflow, MBRP, and SLP are a very popular mod among S197 owners. 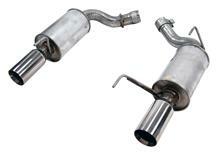 Want to hear all the latest S197 Mustang exhaust videos? 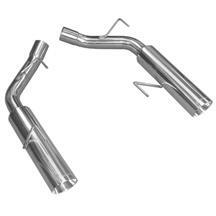 Watch these clips to hear and see the latest axle back kits for your Stang! 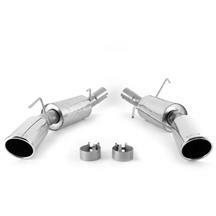 Want to get your S197 Mustang a little louder and more powerful? 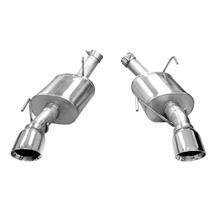 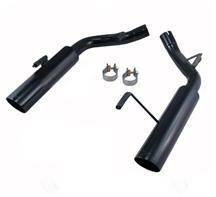 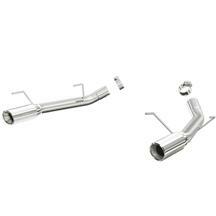 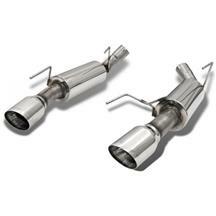 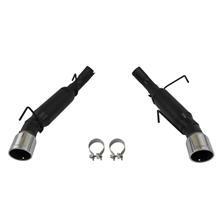 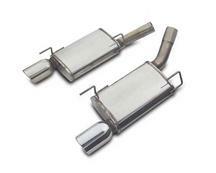 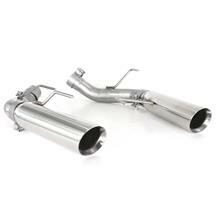 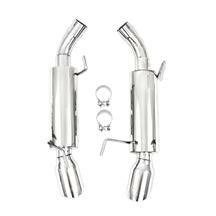 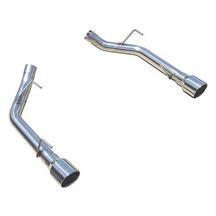 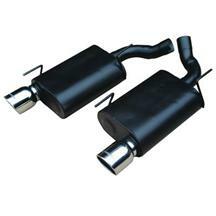 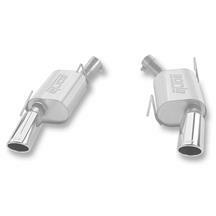 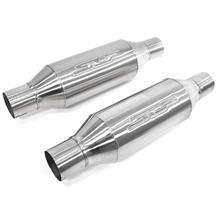 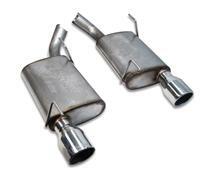 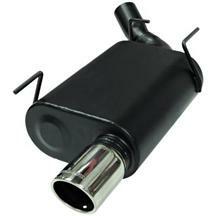 Pick up an 05-09 Mustang axle back exhaust system from 5.0 Resto for an easy to install system. 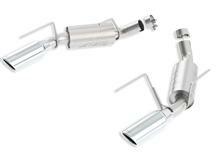 Choose from Bassani, SVE, Flowmaster, Ford Racing, Pypes, JBA, Magnaflow, Mac, and SLP to get your Mustang sounding and performing better than the rest.